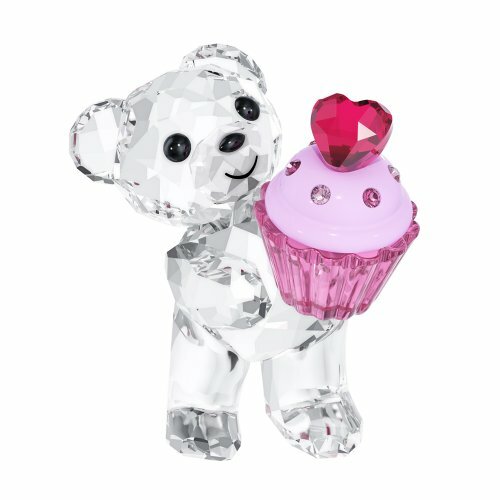 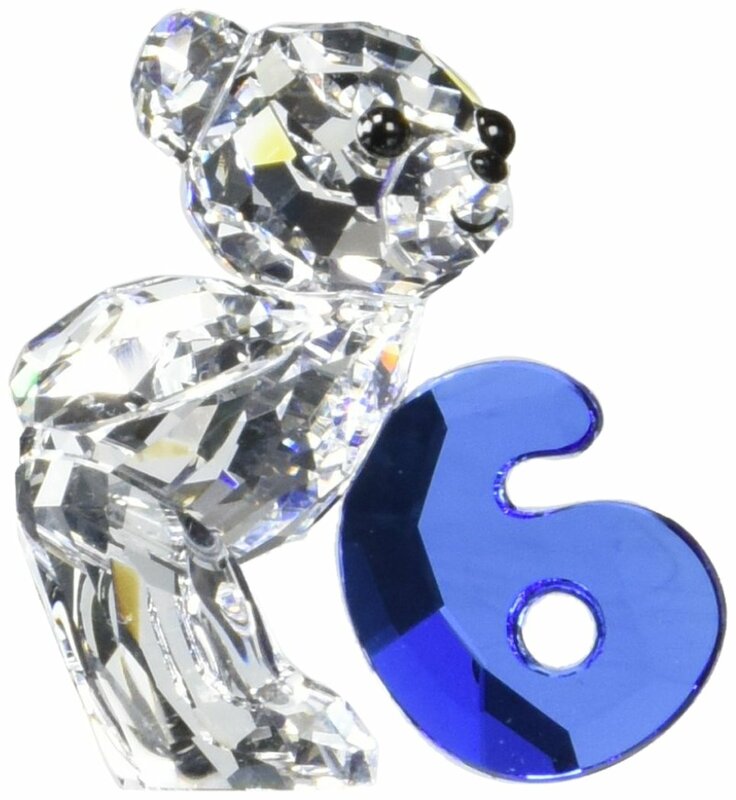 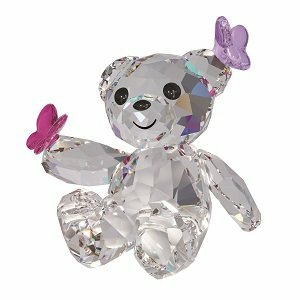 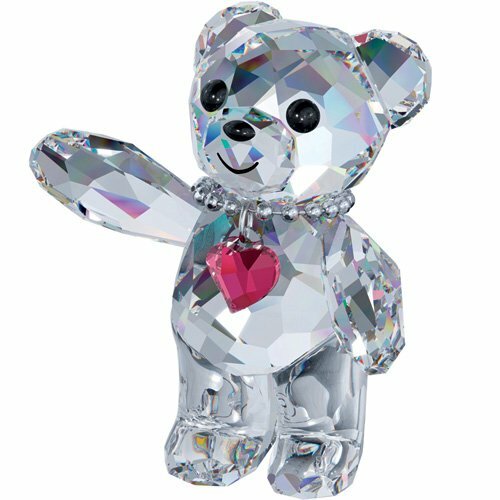 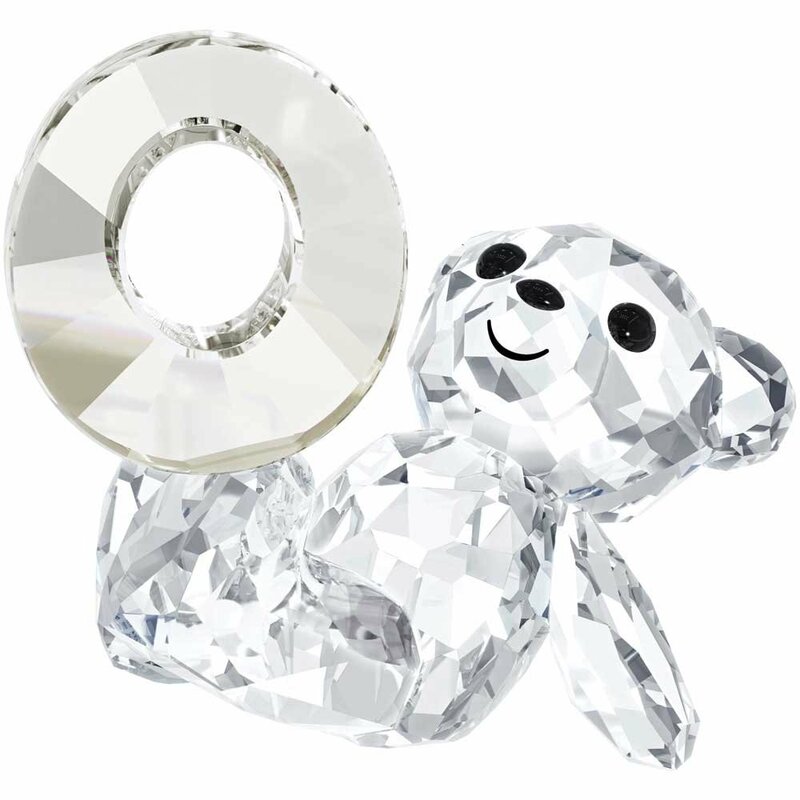 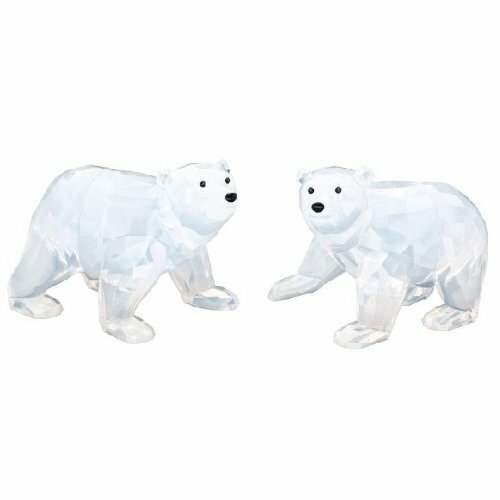 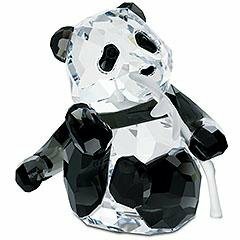 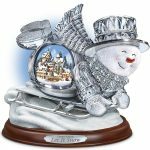 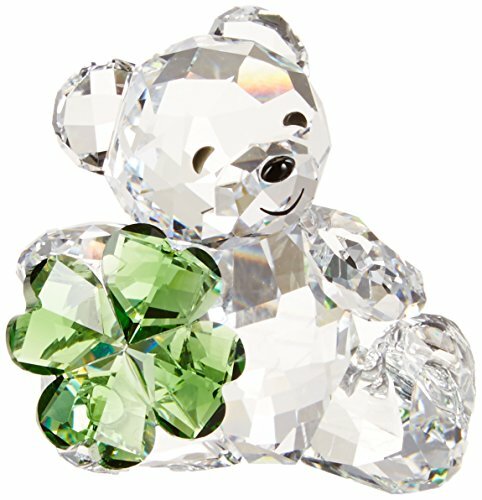 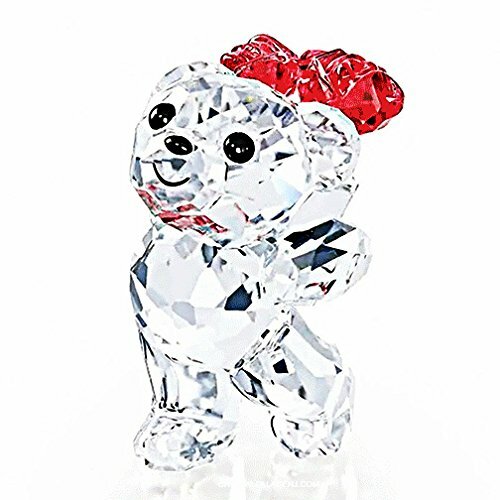 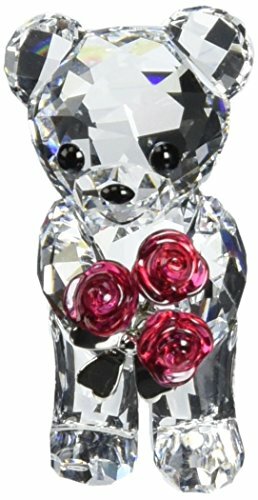 Swarovski crystal bear figurines are some of the most popular Swarovkski animal figurines. 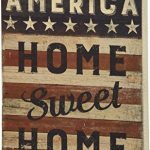 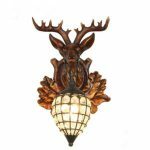 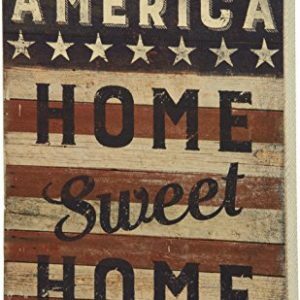 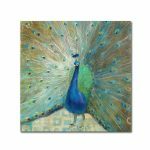 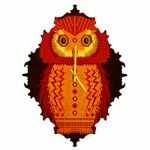 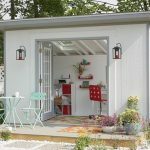 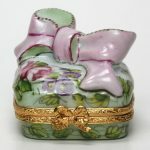 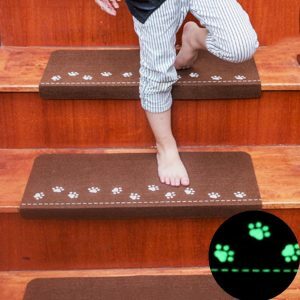 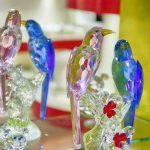 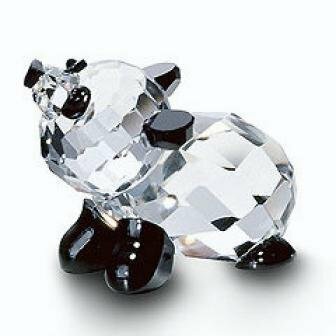 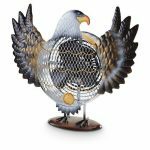 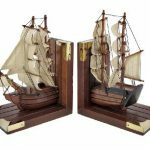 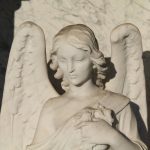 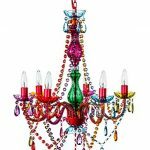 Swarovski crystal is so beautiful and versatile – many people chose to have the little collectible animals in their homes. 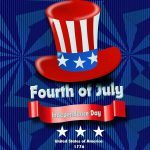 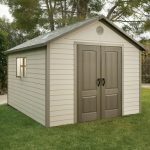 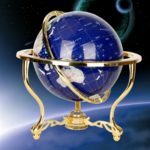 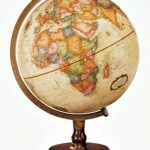 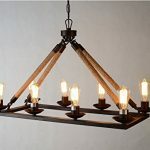 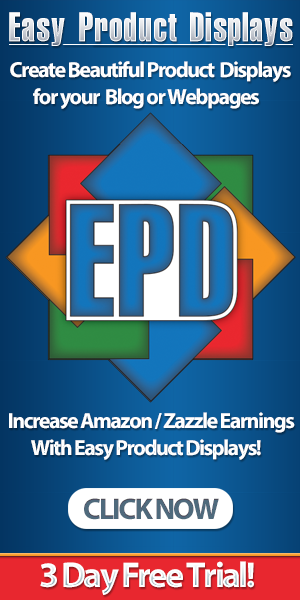 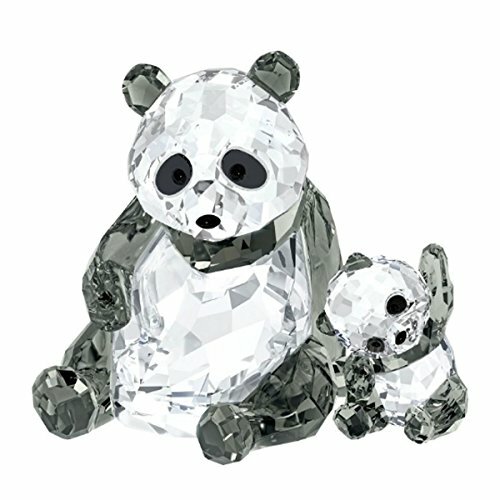 The big bears like the grizzly, polar and panda bears are majestic and special , and the Swarovski figures of those bears are magnificent and heirloom qualities. 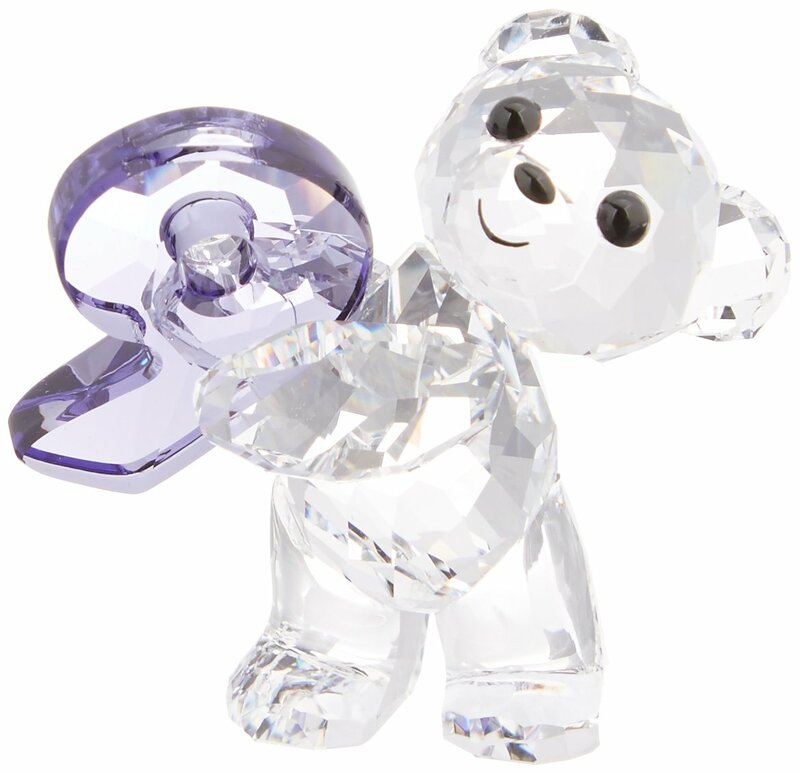 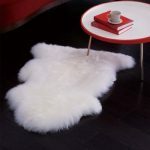 But of course somehow we equate bears with being cuddly – everyone loves their teddy bears! 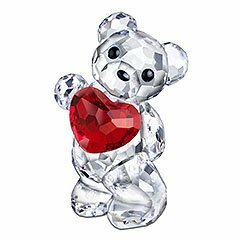 Swarovski’s version of the teddy bear is the Kris bear. 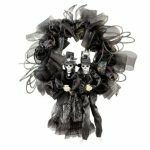 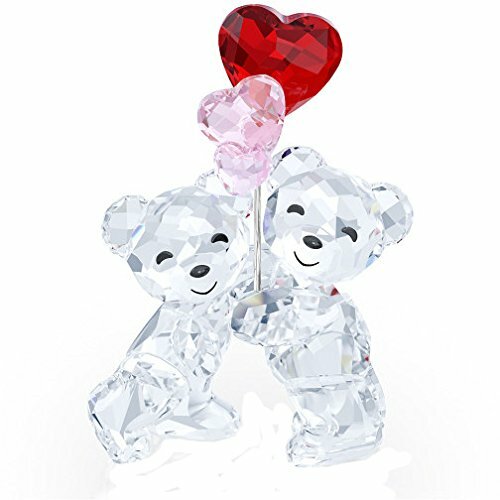 Kris bears seem to celebrate every holiday, be totally romantic, and just end up and be delightful, collectible gifts. 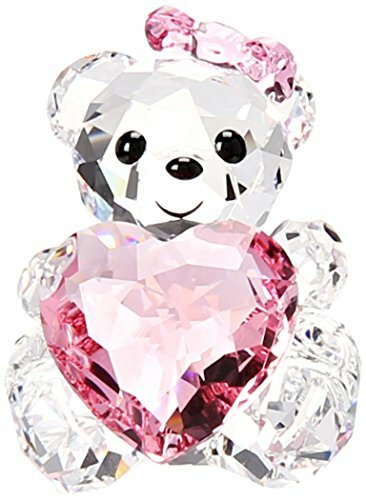 The Kris Bear is adorable. 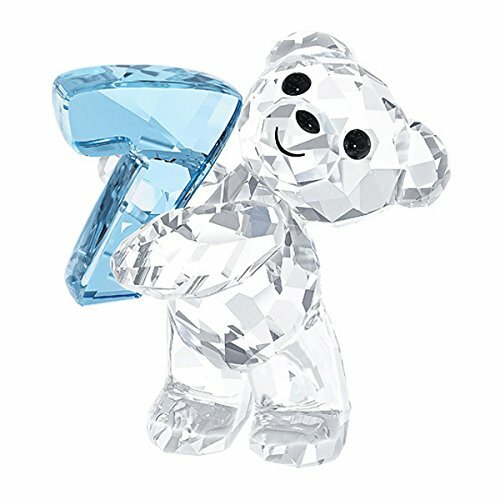 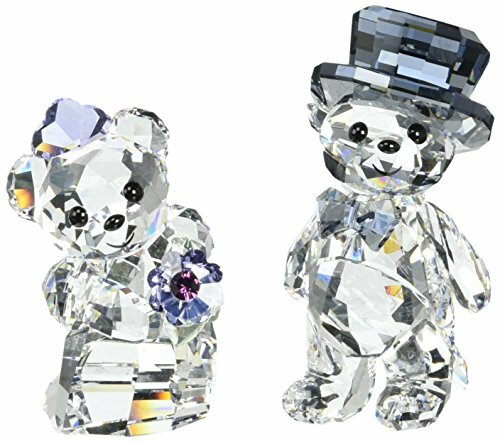 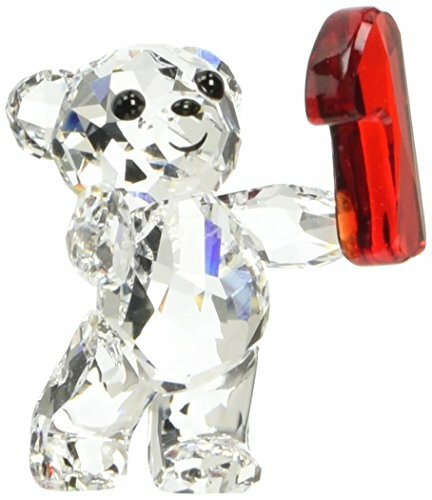 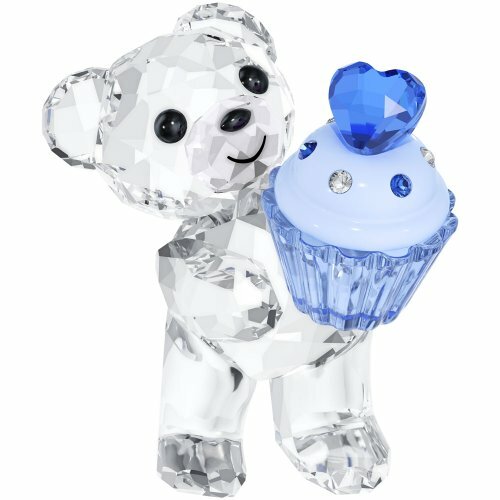 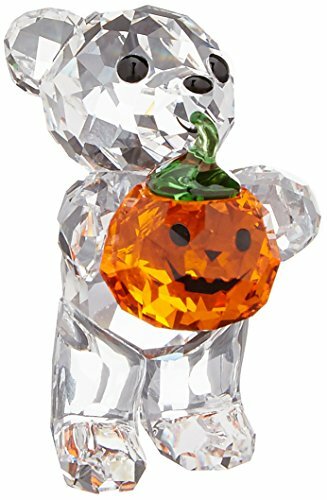 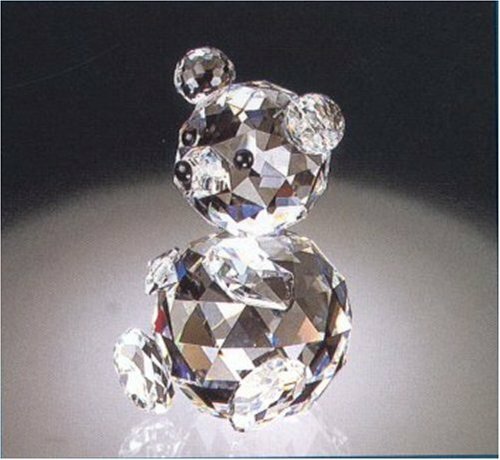 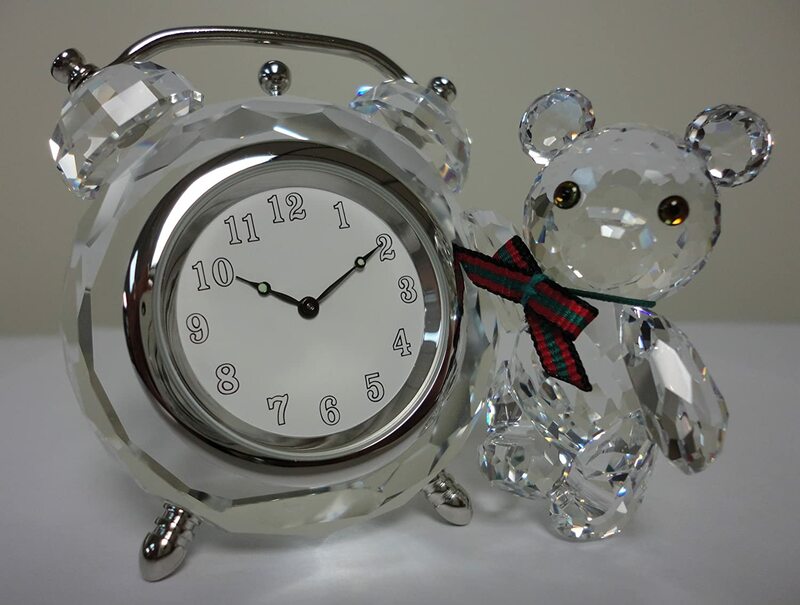 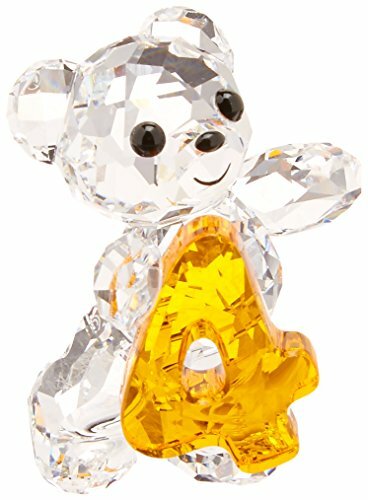 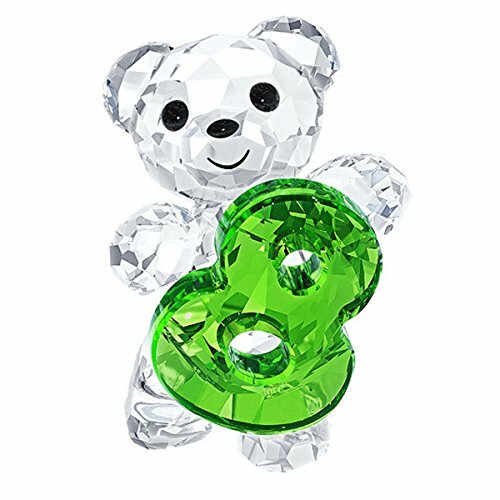 These bears have a recognizable, unique style and are some of the most economical choices that the Swarovski company sells. 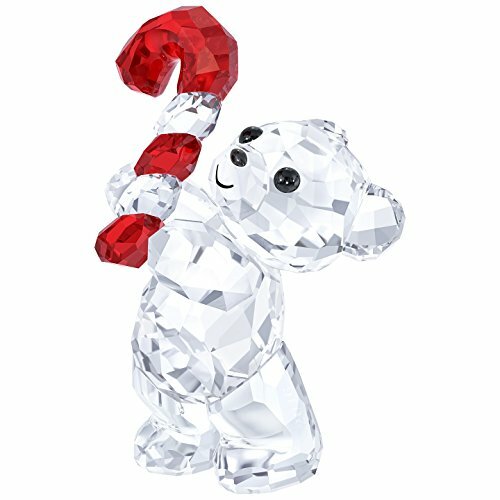 These Kris Bears are especially for the Christmas holiday. 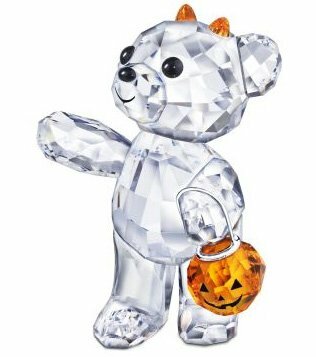 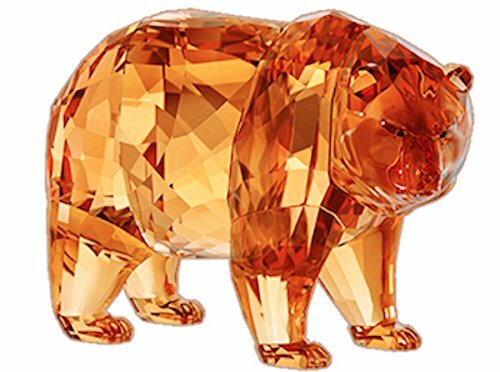 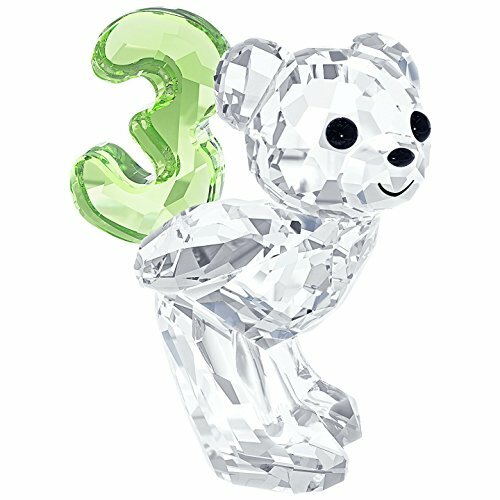 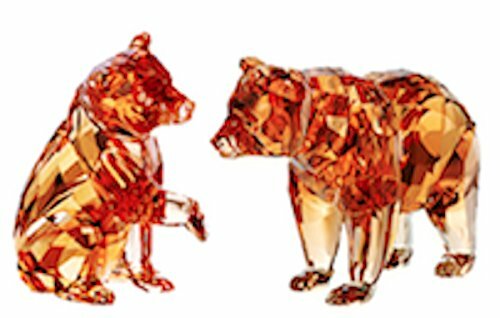 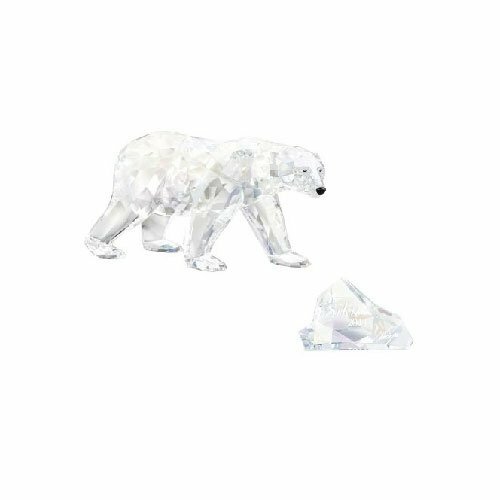 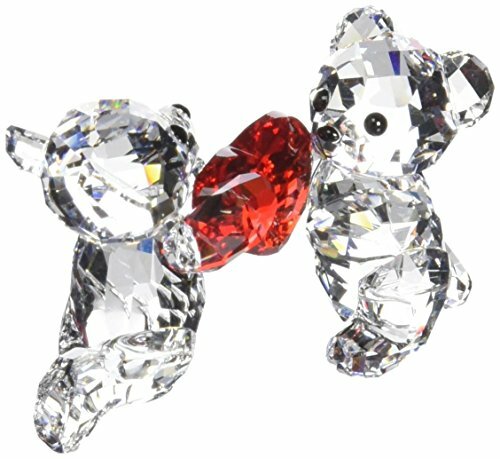 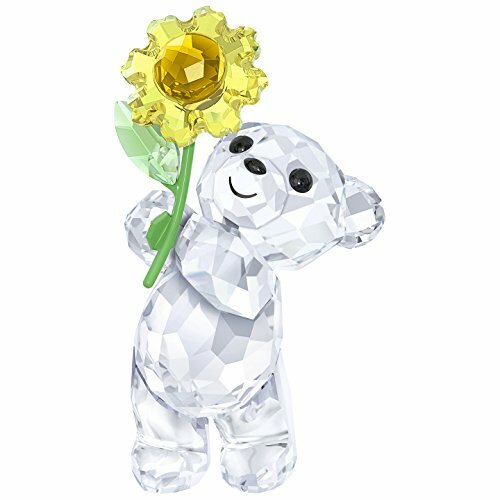 One of the most popular animals to be immortalized in crystal is the bear, and these are classic Swarovski bears. 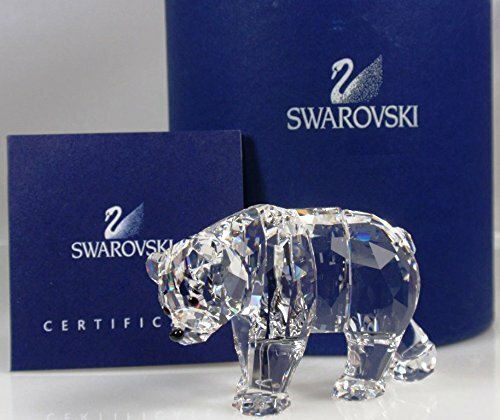 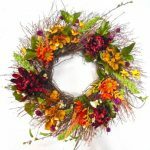 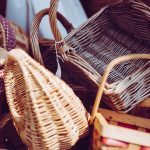 Swarovski does its best to be an environmentally sound company . 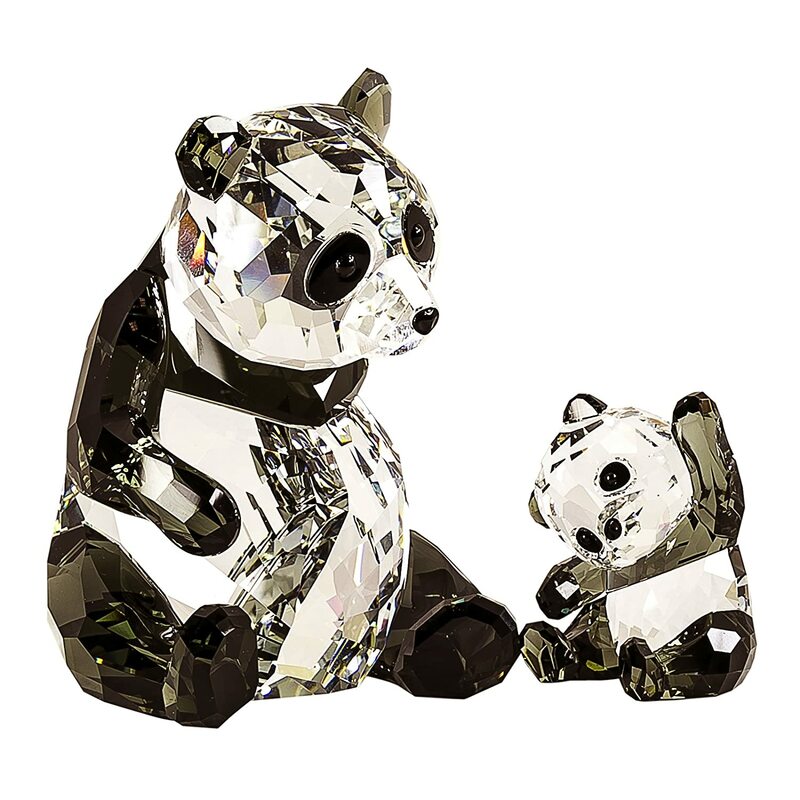 They have taken a special interest in saving panda bears, as well as our most precious element – water. 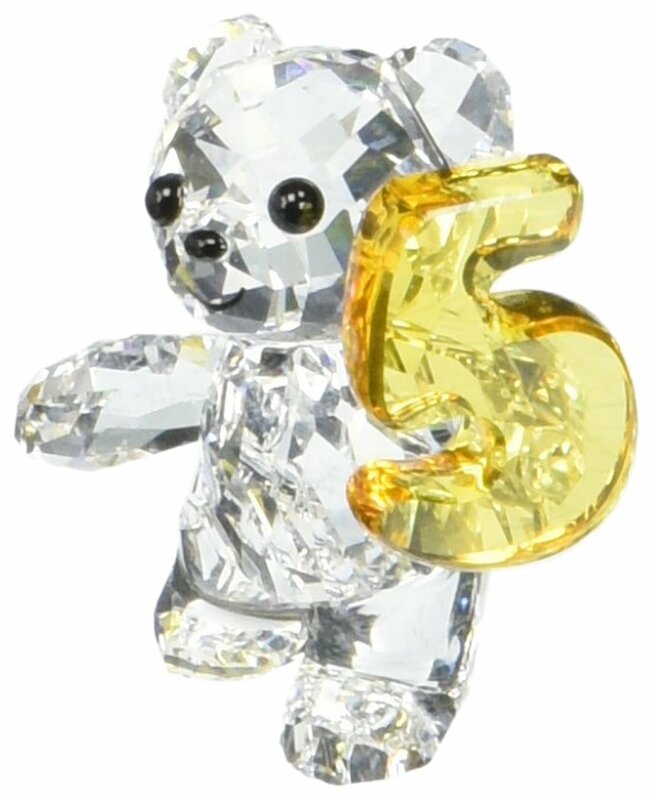 These little bears are perfect for a birthday. 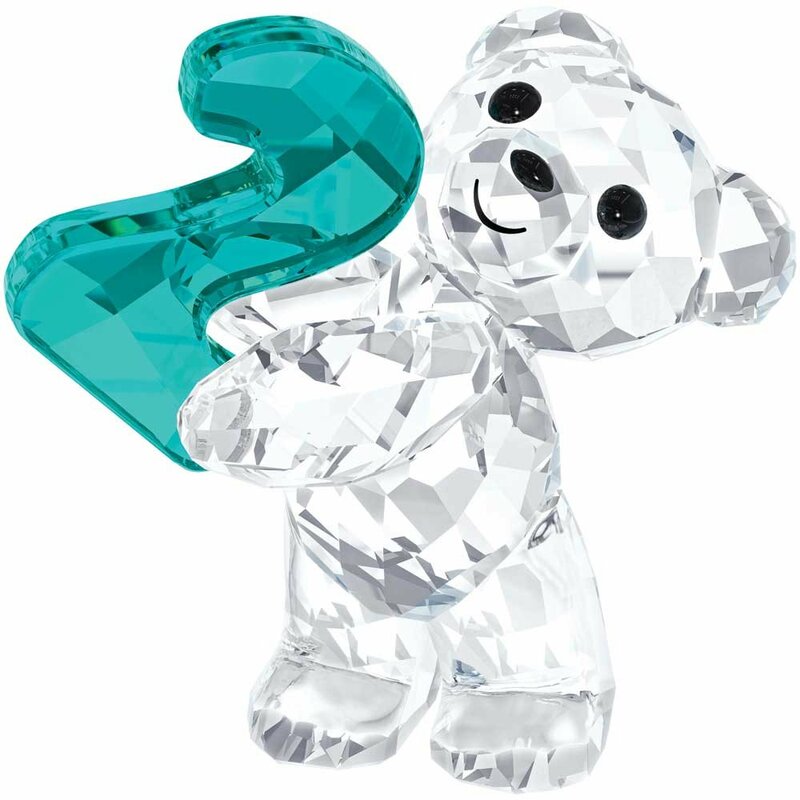 The Kris Bear has a particularly cute recognizable style – and he is always up to something! 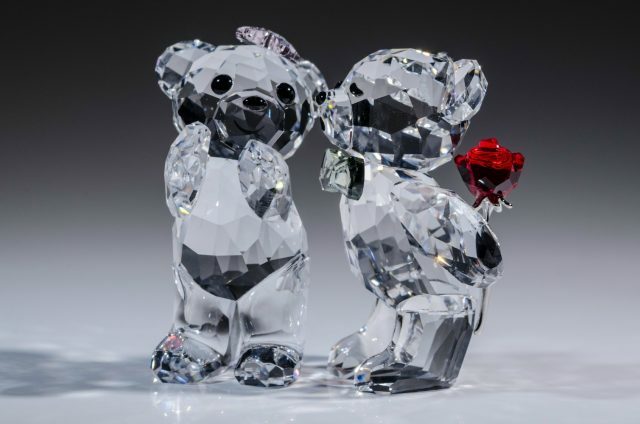 Here are the perfect bears to give to someone you love. 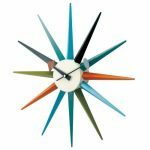 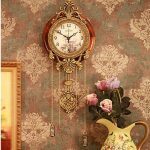 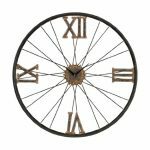 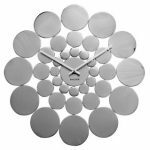 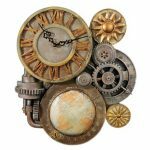 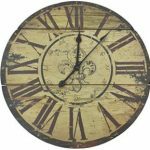 This clock is practical and well as being beautiful. 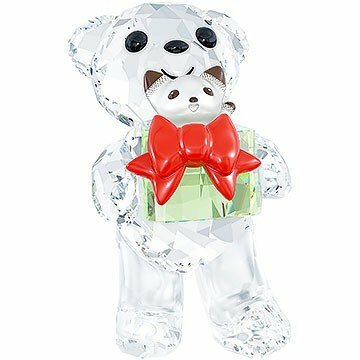 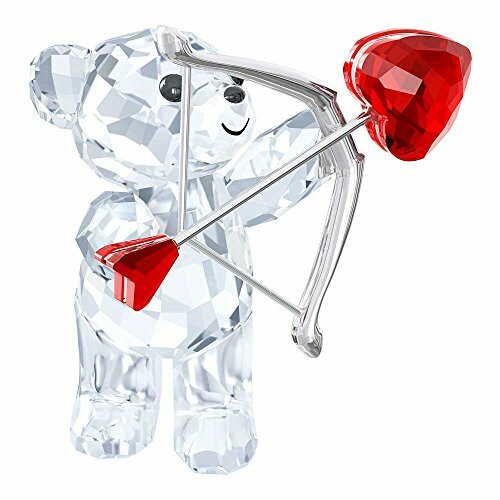 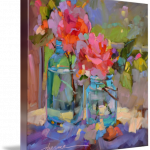 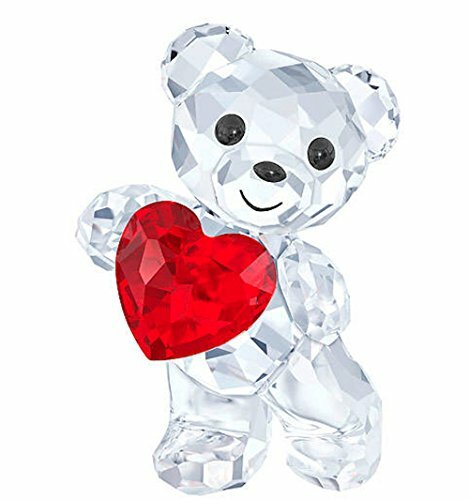 Whether you chose a large Swarovski Arts and Statements bear, or give a little Kris bear, you can be guaranteed to be delighted.